Presentation of cultural events by students of Prabhat Tara School, Domohani, Asansol. Address by President, ERWWO Asansol to the students of Prabhat Tara School, Domohani, Asansol. 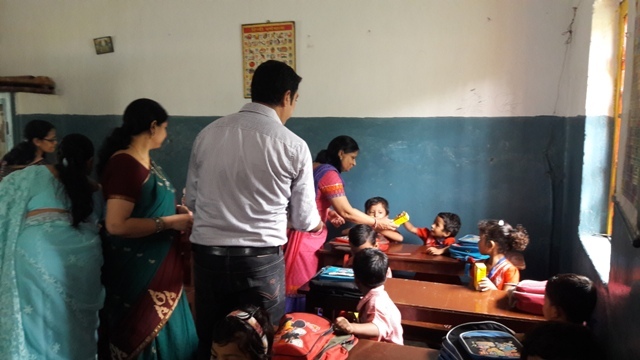 Distribution of Gifts to the students of Prabhat Tara School, Domohani, Asansol. at Divisional Railway Hospital, Asansol. Visit of Mrs. Sita Rani, Vice President, ERWWO Kolkata to Asansol on 24-06-2016. 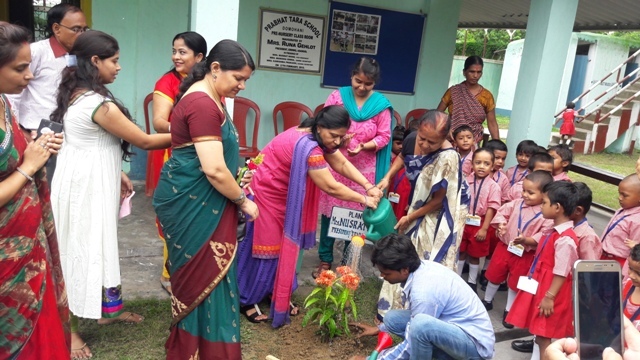 Plantation by Mrs. Sita Rani, Vice President, ERWWO/Kolkata in Prabhat Tara School, Asansol. 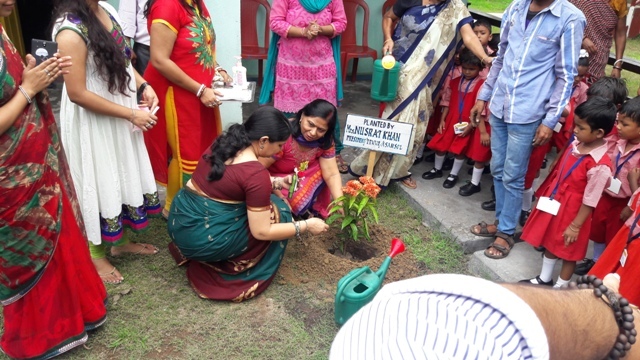 Plantation by Mrs. Sita Rani, Vice President, ERWWO/Kolkata and Mrs. Nusrat Khan, President, ERWWO/Asansol. 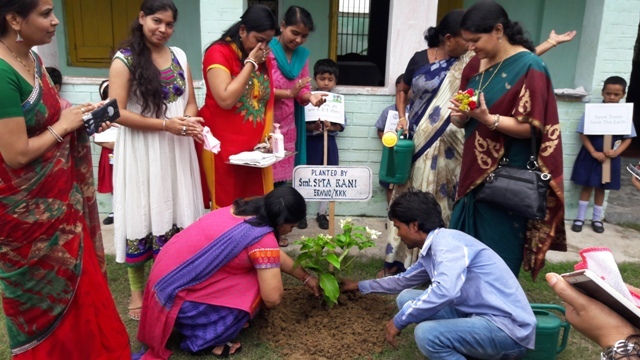 Plantation with Mrs. Sita Rani, Vice President, ERWWO/Kolkata and Members of ERWWO/Asansol. 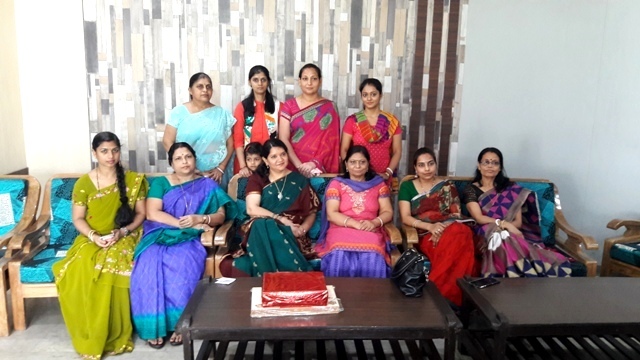 Mrs. Chhabi Kumar, Secretary Sewing Schools and Members of ERWWO Asansol. in Prabhat Tara School, Domohani, Asansol. A meeting was held with Mrs. Sita Rani, Vice President, ERWWO/Kolkata and ERWWO/Asansol members on 24.06.2016. Plantation of sapling by members of ERWWO/Asansol. 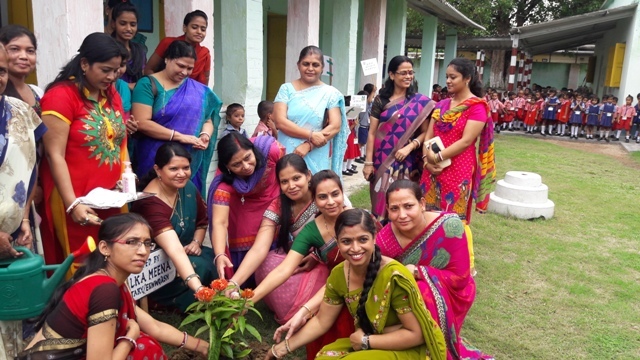 Students of Prabhat Tara school displaying slogans within school campus during plantation event. A student of Pre-Nursery class displaying his best choice. Annual Sports Day celebrations at Prabhat Tara School, Domohani Railway Colony, Asansol on 11.12.2015. Meritorious students with President, Secretary, Treasurer, Jt. Secy, School Secy, Sewing School Secy. and other members of ERWWO Asansol on 28.09.2015. 15-01-2015: 20 red blankets was donated to ‘Swa-Shakti’, a Home for women at Asansol. 24-01-2015: Saraswati Puja was organised at <?xml:namespace prefix = st1 />Prabhat Tara School, Domohani. 26-01-2015: National Flag was hoisted at Prabhat Tara School, Domohani followed by cultural presentation and gift distribution to students. Hoisting of National Flag at ROTC and distribution of gifts to students of both sewing school students and teachers. Fruit packets and Johnson baby set were distributed to indoor patients and new born at Divisional Railway Hospital. 17-02-2015: Inauguration of Pre-Nursery Classroom at Prabhat Tara School, Domohani and distribution of Certificates to six successful students of Sewing Training School, Domohani. 18-03-2014: Farewell to Mrs. Runa Gehlot, President and Mrs. Manisha Sinha, Secretary, ERWWO, Asansol. 22-05-2015: Summer Camp was Inaugurated on 22.05.2015 and camp was held from 25.05.2015 to 12.06.2015. The Closing ceremony was organised on 13.06.2015 where certificate and gifts were distributed to participating students. 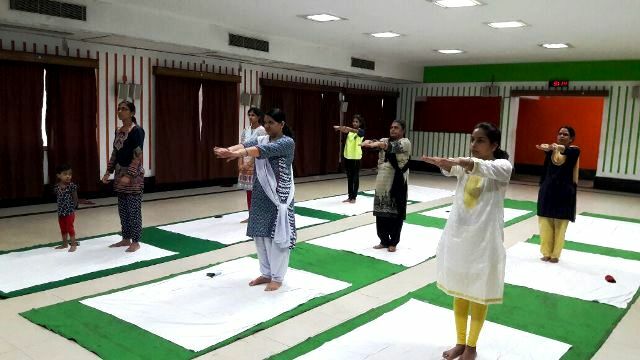 21-06-2015: Yoga Day was observed by ERWWO members at Railway Officers’ Club, Asansol. 19-07-2015: Bed rolls, linens and blankets were donated to Bharat Sevashram Sangha, Durgapur Branch. 10-08-2015: Bed rolls were also donated to Muktangan and Asha Deep Home. 07-08-2015: Teej was celebrated at Railway Officers’ Club, Asansol on 7th August, 2015. 15-08-2015: Independence Day was Observed at Prabhat Tara School, Domohani and ROTC, Asansol. Fruits were distributed to indoor patients and baby-kit to new born at Divisional Railway Hospital, Asansol. 13-09-2015 All India Drawing & Painting Competition was organised at Eastern Railway High School, Asansol on 13.09.2015 and was attended by wards of Non-Gazetted Railway Employees of Asansol Division. 20.09.2015 All India Essay Competition was held at Eastern Railway High School, Asansol on 20.09.2015 and was attended by wards of Non-Gazetted Railway Employees of Asansol Division. 28.09.2015 The meritorious wards of Non-Gazetted Railway staff of Asansol Division, passed Board Examination 2015 with 80% and above marks, were felicitated at Railway Officers' Club, Asansol. 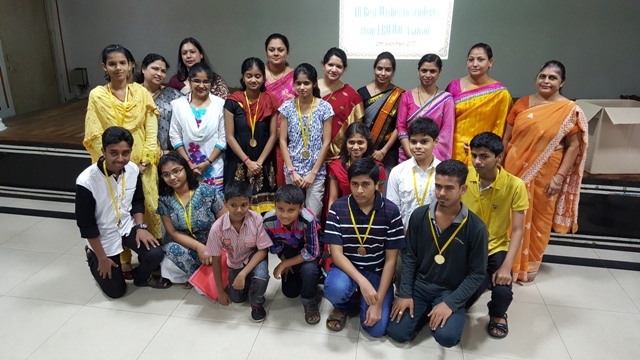 Besides, Winners of All India Drawing/Painting and Essay Competition was also given prizes. Later, Certificates were awarded to successful students of Sewing Training Centre, Traffic Colony, Asansol in the same function. 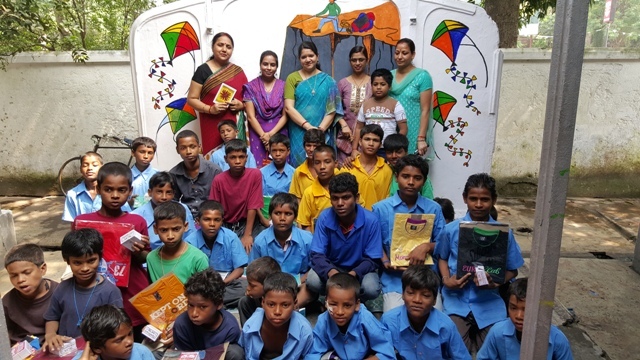 16-10-2015 Festive dress materials distributed to the destitute boys at Muktangan on 16.10.2015. 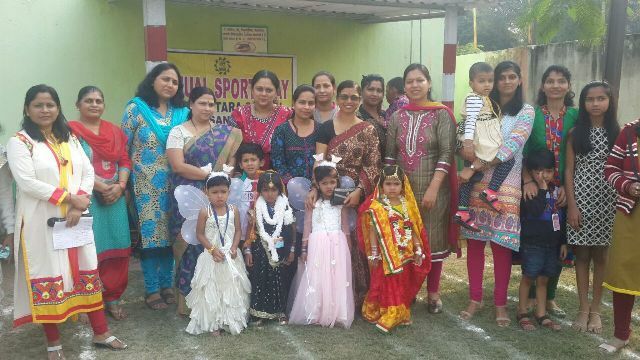 11-12-2015 Annual Sports Day was celebrated at Prabhat Tara School, Domohani. 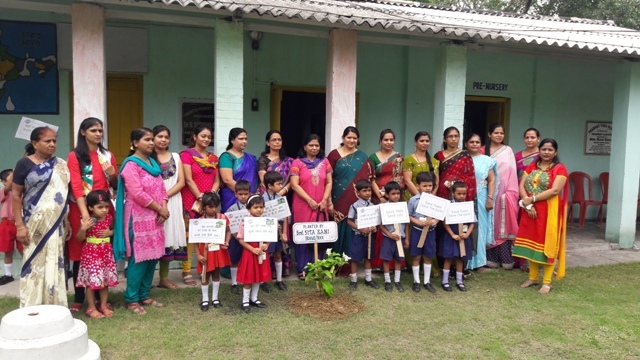 16-06-2016 Plantation Day was observed by plantation of saplings at Prabhat Tara School, Domohani. Muktangan Home was also attended for plantation of saplings. 21-06-2016 Yoga Day was observed on 21-06-2016 at Railway Officers' Club, Asansol. 24-06-2016 Plantation was done by Mrs. Sita Rani, Vice President, ERWWO/Kolkata in presence of Mrs. Nusrat Khan, President, ERWWO/Asansol, Mrs. Alka Meena, Secretary/ERWWO/Asansol and members of ERWWO, Asansol. 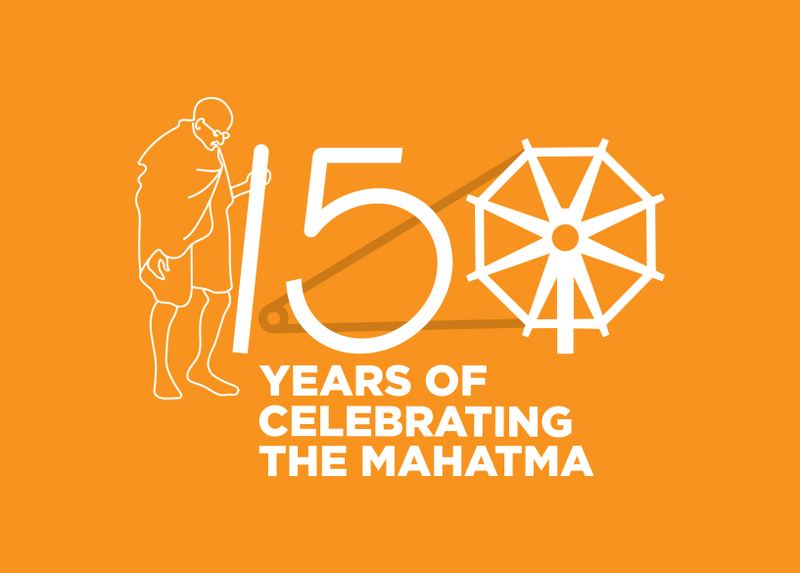 ERWWO, Asansol, with the active guidance of ERWWO, Kolkata, desires to implement other social welfare schemes which will make the life of railwaymen and their families more meaningful and fruitful.